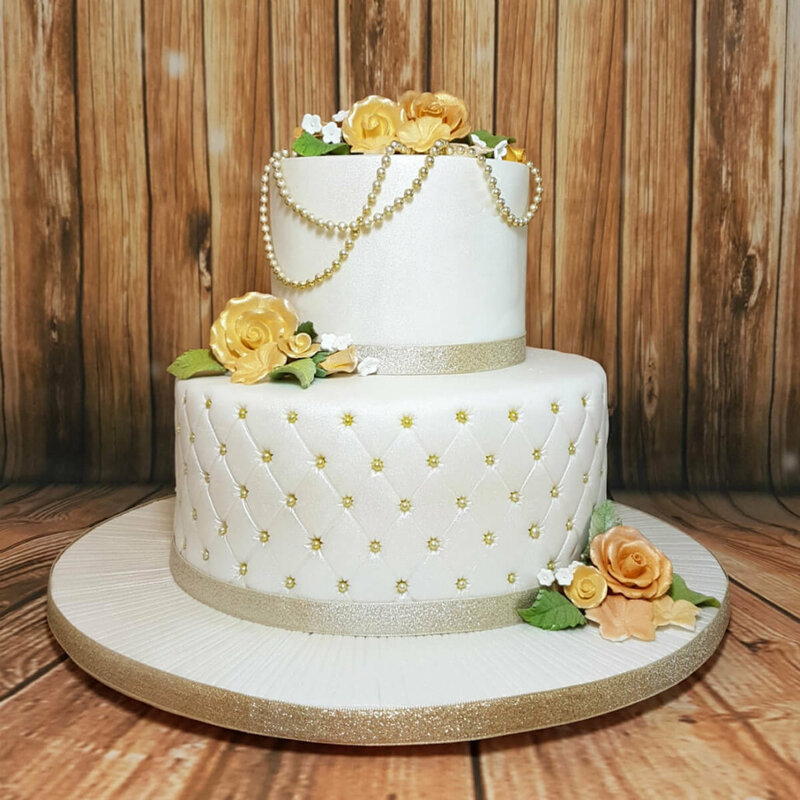 Looking for inspiration for the perfect anniversary or engagement celebration cake? 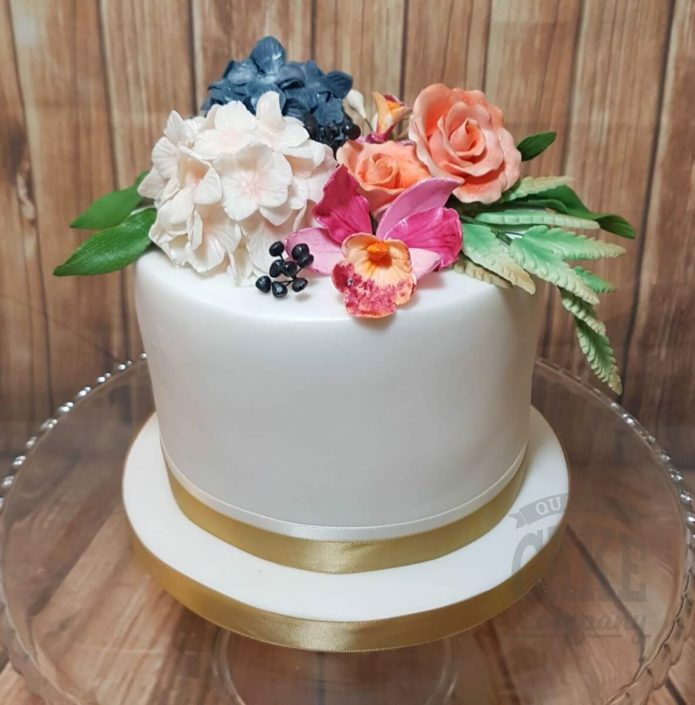 Browse our recent anniversary and engagement cake creations and designs. If you want inspiration for a proposal cake, you’ll also find those here.